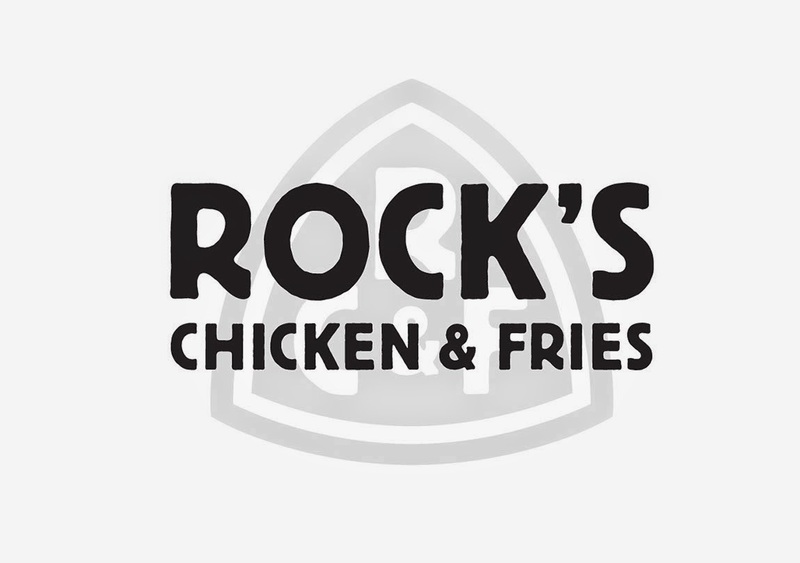 Rock's Chicken & Fries plans to open Friday on the top floor of Phipps Plaza in Buckhead. The quick serve eatery will feature assorted chicken salads and sandwiches as well as fresh cut fries and a few custard options. Rock's is being opened by Steve Snyder Jr., current franchisee of adjacent Phipps Plaza eateries Moe's Southwest Grill and Johnny Rockets. Rock's gets its name from Steve Snyder, Sr., whose nickname was "Rock." Memphis-based Gus's Fried Chicken plans to open a new location at Peachtree Center downtown later this year. Goodwill of North Georgia plans to open its 52nd store March 19th. The new Goodwill will open near the intersection of Lower Roswell and Davidson Roads in Marietta, behind Parkaire shopping center. A little less than three years after opening, Beer Growler Nation in Oak Grove has announced its closing. The family owned business celebrated with a "farewell bash" this past weekend, but will continue to operate until existing inventory is sold. Beer Growler Nation's closing comes just a few short months after a similar operation, Draft Filling Station on Briarcliff Road near LaVista, also closed. A new next generation RaceTrac is coming soon to Newnan on Amlajack Boulevard. lululemon athletica looks to be the latest retail addition to Ponce City Market. The Canada-based athletic wear retailer filed plans with the city of Atlanta on Monday to spend nearly $350,000 to build out their space at the mixed-use project. Currently, lululemon operates Atlanta area locations on the Westside at Westside Provisions District, in Buckhead at The Shops Around Lenox, in Dunwoody in Perimeter Mall, and in Alpharetta at Avalon. Lululemon is returning home in a way, as their first presence in Atlanta was a small, now closed showroom not far from PCM in Morningside. A new Taco Bell is being built on Peachtree Parkway in Peachtree Parkway Plaza. The center is already home to freestanding Wendy's and Arby's restaurants as well as a Goodwill thrift store. The 2,400 square foot Taco Bell is being built in place of parking and will likely sport the chain's new look. About two and half miles away, at the intersection of Peachtree Industrial and Jimmy Carter Boulevards, a former Taco Bell sits vacant and ripe for redevelopment. The Cook's Warehouse is closing their store on Peachtree Road in Brookhaven when their lease expires on March 31st. Sherlock's, purveyors of fine wines, spirits and beers, shares the space with Cook's Warehouse, and is reportedly working with the landlord on staying in at least a portion of their current space. Until their closure, Cook's Warehouse will reportedly be functioning as a clearance center of sorts having been sent sale / clearance merchandise from other stores to liquidate. According to a sales associate at the store, there will be no "closing sale" but there may be isolated savings on certain everyday merchandise. Parking issues were attributed as the main contributing factor in closing the store. Mary Moore, founder of The Cook's Warehouse, is reportedly already seeking a new location for her business in Brookhaven, but has thus far been unsuccessful in locating a space that meets her needs. A proposed 21 unit townhome development from PulteGroup in the 2600 block of LaVista Road near Oak Grove Road has been abandoned. After facing significant opposition from the neighborhood, the proposal was officially withdrawn earlier this week. CH Carolina Herrera just opened in December at Lenox Square, but is seemingly already renovating. According to a building permit filed with the City of Atlanta, $50,000 will be spent to redo the store's exterior. "Demolition of portion of exterior wall to accommodate new exterior facade, new stone facade, window display and awning, raised parapet and new exterior lighting." This new signage would seem to be in an effort to provide the store more visibility from shoppers not yet in the mall. Neighboring Tesla has quite the display and perhaps CH felt overlooked. Have you heard anything about the possibility of Andy's Frozen Custard from Chicago opening some locations here? I heard from one of their locations in Chicago that they are looking here. It's truly the best frozen dessert you will ever taste.